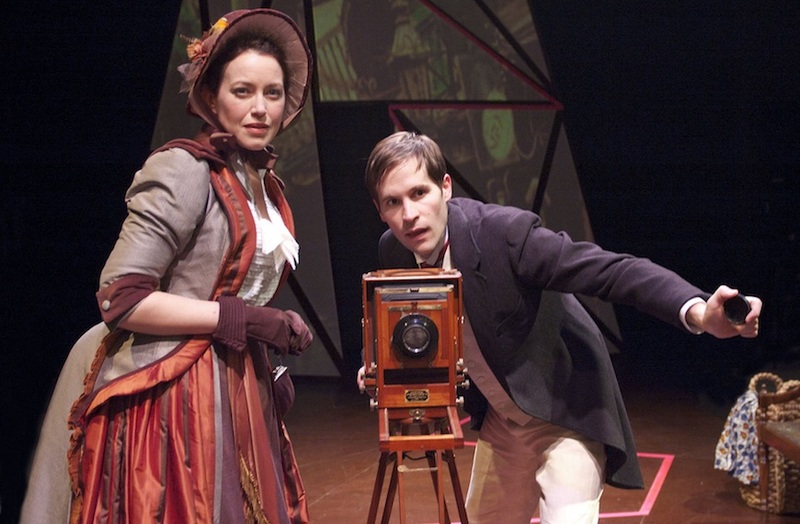 LISA PORTES made her TimeLine Theatre debut with CONCERNING STRANGE DEVICES FROM THE DISTANT WEST. Her other collaborations with Naomi Iizuka included the world premieres of GHOSTWRITTEN (Goodman Theatre), AFTER A HUNDRED YEARS (Guthrie Theatre, Minneapolis), TATTOO GIRL (Annex Theatre, Seattle), and CARTHAGE (Theater E/ Sledgehammer Theatre, San Diego), as well as POLAROID STORIES (The Theatre School at DePaul University) and numerous developmental workshops of Iizuka’s work. Other Chicago credits include NIGHT OVER ERZINGA by Adriana Sevahn-Nichols (Silk Road Rising); HIGHWAY 47 by KJ Sanchez (Yo Solo Festival); SKI DUBAI by Laura Jacqmin and SPARE CHANGE by Mia McCullough (Steppenwolf Theatre, First Look); ELLIOT, A SOLDIERS FUGUE by Quiara Alegría Hudes (Teatro Vista and Rivendell Ensemble); PERMANENT COLLECTION by Thomas Gibbons (Northlight Theatre); and THE PIANO TEACHER by Julia Cho, IN THE BLOOD by Suzan-Lori Parks and FAR AWAY by Caryl Churchill (Next Theatre). New York credits include WILDER by Erin Cressida Wilson and THE RED CLAY RAMBLERS (Playwrights Horizons); and HOW TO WRITE WHILE YOU SLEEP by Madeleine Olnek, HURRICANE by Erin Wilson and FUR by Migdalia Cruz (Soho Rep). 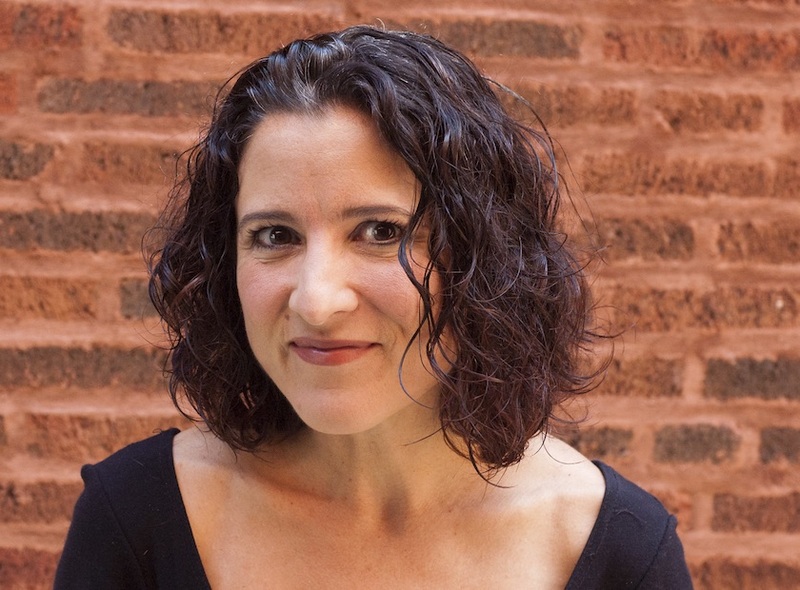 Lisa serves as Artistic Director of Chicago Playworks for Families and Young Audiences and heads the MFA Directing Program at The Theatre School at DePaul University.